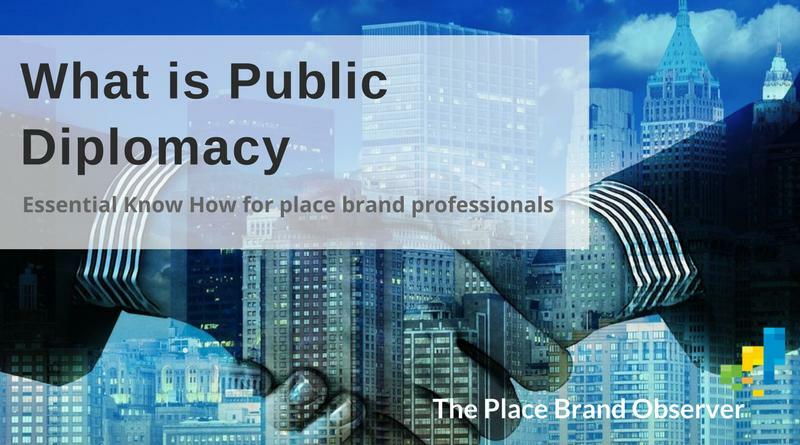 In the 21st century, public diplomacy professionals need to build relationships of value to all parties; seeking the ‘win-win’ scenario. I see nation branding as one of the most important tools of contemporary public diplomacy. Like public diplomacy, nation branding relies on a foundation of listening. The USC Center on Public Diplomacy (California, USA) and The Public Diplomat are both good sources for latest public diplomacy news and thinking. Enjoyed this brief introduction to the fascinating world of public diplomacy? Share and spread the word!